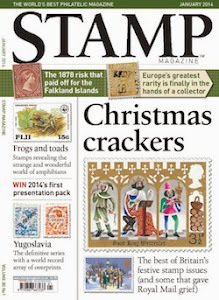 Stamp Magazine Blog: Machin Competition - The Result! So there we have it, after a fortnight of counting and recounting, we finally have the results in of our Machin competition! 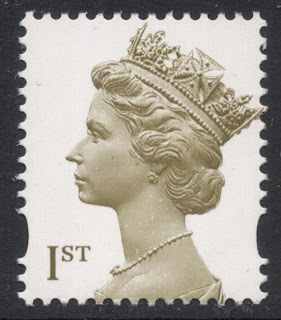 1) In 1989, the first ever 1st class stamp was issued, in the colour black. This colour would also be used in 1999 for two of the three large format 1st class Machins. 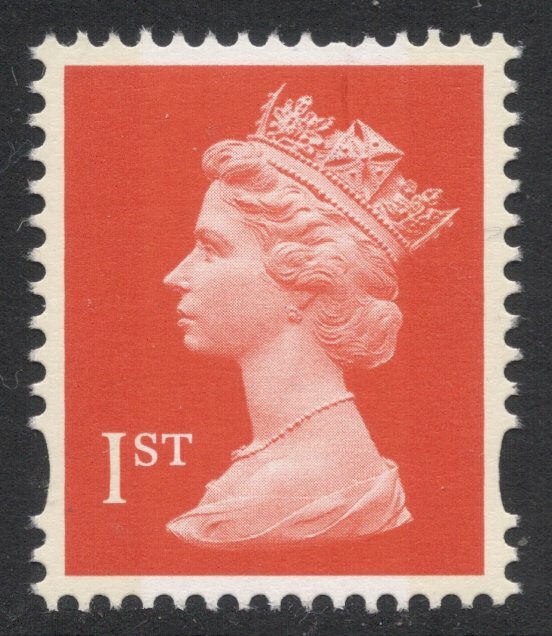 2) In 1990, the colour of the 1st class Machin was changed to flame, also known as bright orange-red. 3) In 1997, to mark the Queen's Golden Wedding, the colour of the 1st class Machin changed to gold. 4) We've already mentioned the large format 1st class Machins of 1999. 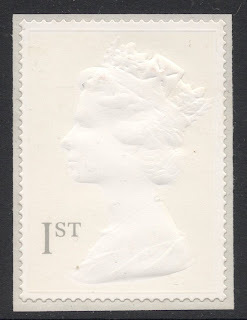 The third of that trio was printed in white and light grey. 5) In 2000, as part of the Millennium celebrations, the 1st class Machin was revamped and issued in brownish olive, against a white background. 6) That same year, the 1st class Machin of the 1840 anniversary type, was issued in a prestige booklet, being printed in black and cream. 7) The slightly odd one out, but included in the Deegam handbook, is a 1st class Machin printed in silver. 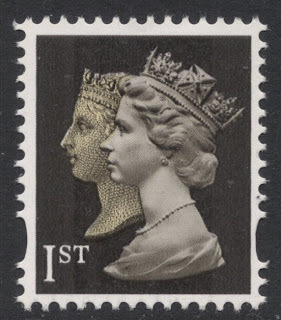 this is probably an error of iriodin ink used, and again probably stems from a 2002 prestige booklet. 8) 2012, the year of the Queen's Diamond Jubilee, saw the introduction of a diamond blue 1st class Machin. 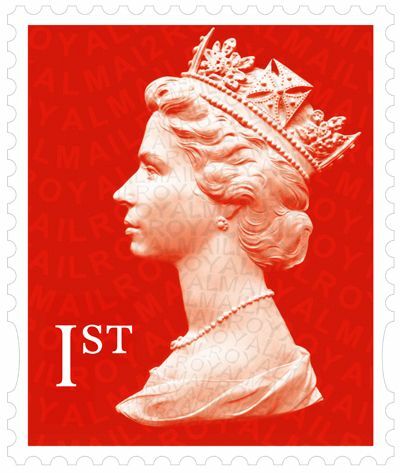 9) From early 2013, Royal Mail Red is the new colour for the 1st class Machins. It was a tough one, I know, but judging by the entries it was possible to get it right. 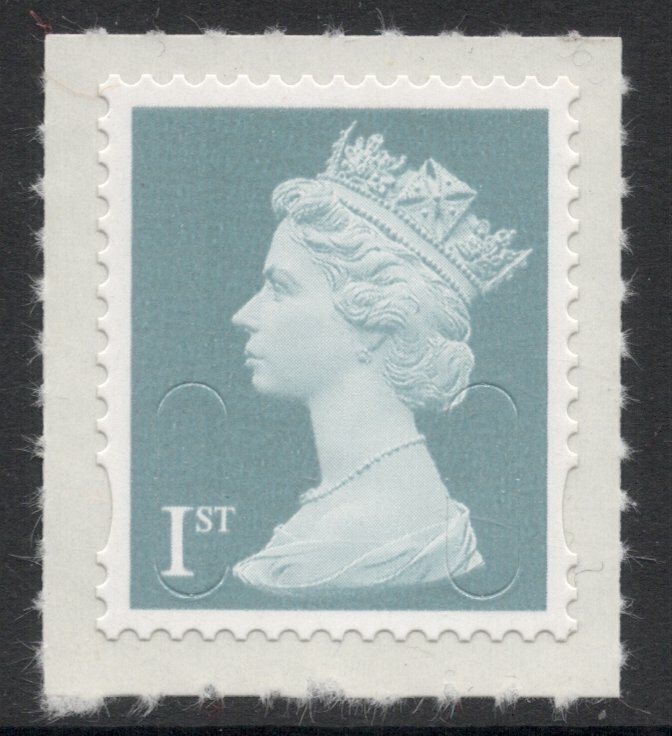 And so we have two winners of a flawed booklet each. They are Ian and Daniel! I've actually been given three booklets by Roy from the Machin Mania website, who so kindly offered to sponsor this competition. It is the same booklet but without any flaws. As a consolation prize, this booklet has been awarded to Jeroen!